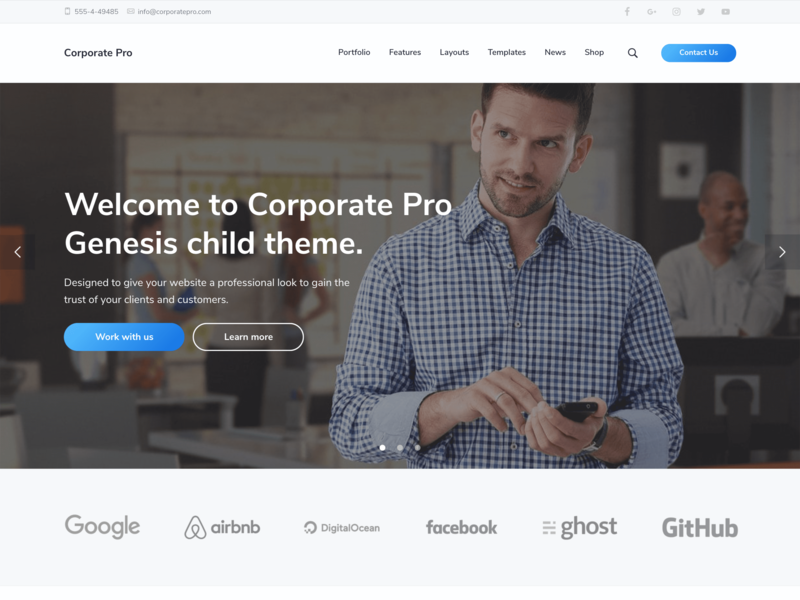 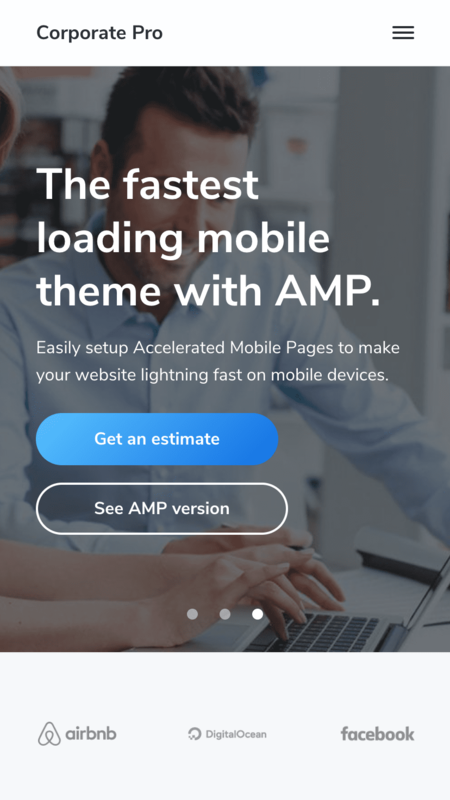 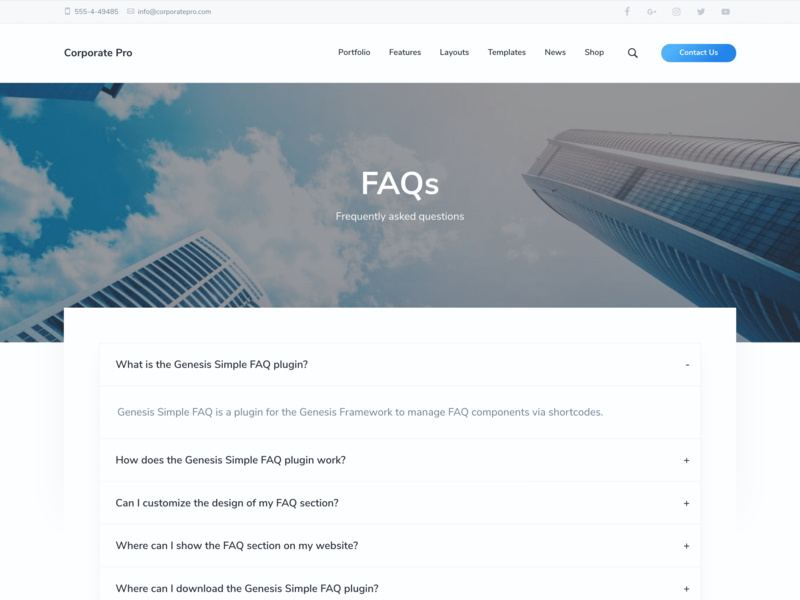 Corporate Pro has raised the bar for Genesis child themes with it's smart new features such as the One Click Demo Import, AMP support and more. 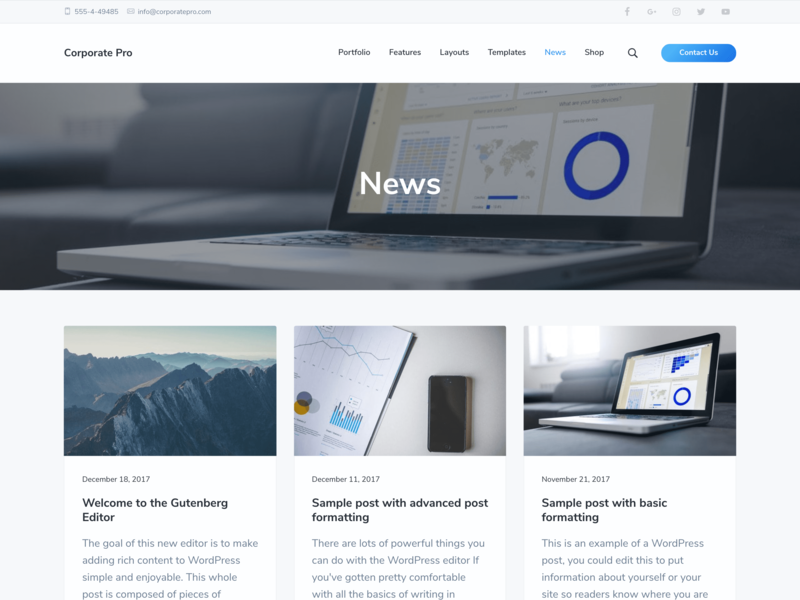 It's also the first theme of it's kind with built in support for the new Gutenberg editor. 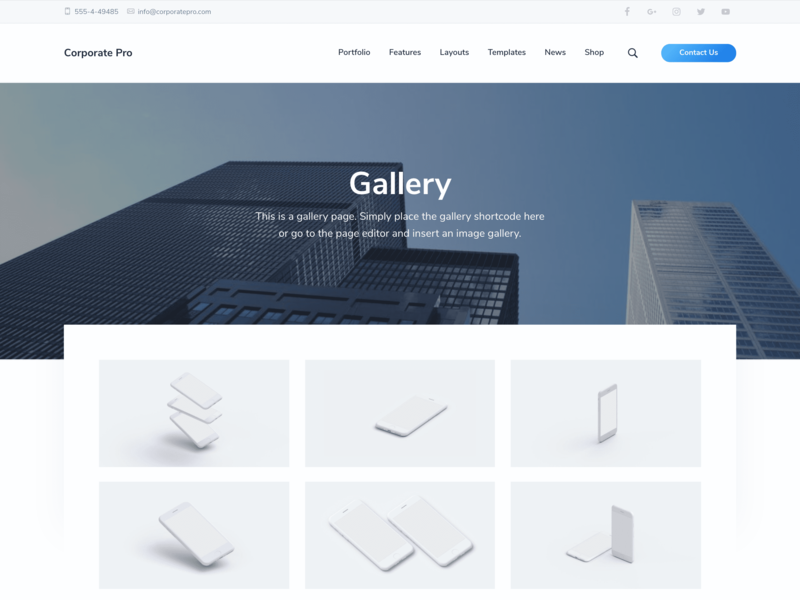 In just a few clicks you can change the colors and header style to make it your own and with it's professional modern design it's guaranteed to impress your customers. 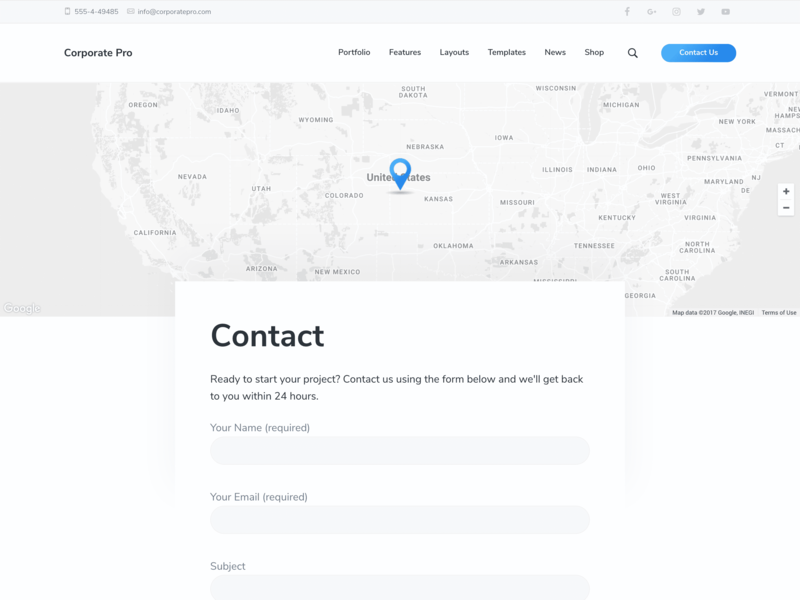 Corporate Pro is a smart investment for businesses wanting to make a lasting impression.